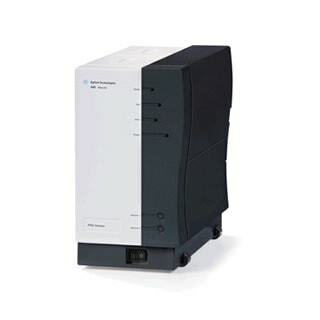 Agilent’s Gas Chromatography systems help modern laboratories maintain peak performance and maximize instrument uptime. 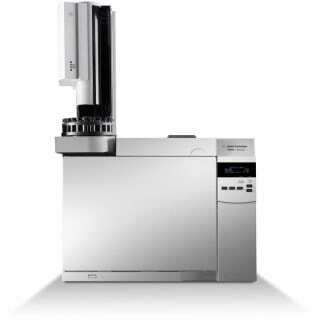 The 7820 GC Systems features a robust dedicated analytical setup, while our most flexible 7890 GC Systems provide fast, accurate and reliable analyses for any gas chromatography application. 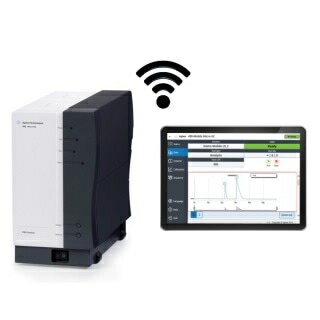 Agilent’s Micro GC systems give the Agilent performance and flexibility when in-field analyses are needed. Preconfigured 490-PRO and 490 Micro GC systems deliver accurate measurements at line or remote locations. Our Gas Chromatography systems help labs all over the world meet their most demanding laboratory analytical challenges. 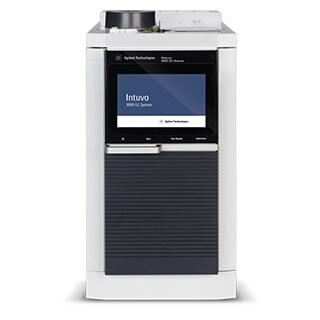 The New Agilent Intuvo 9000 GC system transforms the way users perform GC, opening new paths to higher productivity and better business outcomes. Building on Agilent’s legacy of robustness and performance, Intuvo introduces key enabling technologies that lift existing operational limitations, delivering simplified operation, reduced operating costs, and increased instrument up-time. 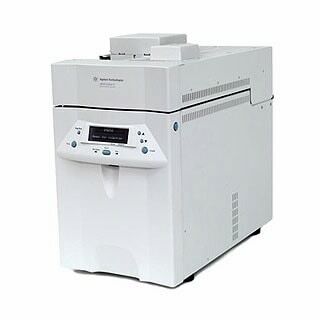 The Agilent 7890B GC is the world’s most widely used GC system. It features accurate temperature controls and precise injection systems – plus enhanced Electronic Pneumatic Control (EPC) modules for the best retention times . 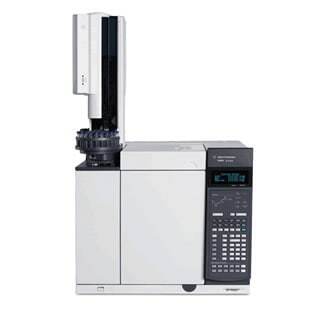 Learn more about upgrading older systems to the Agilent 7890B GC. 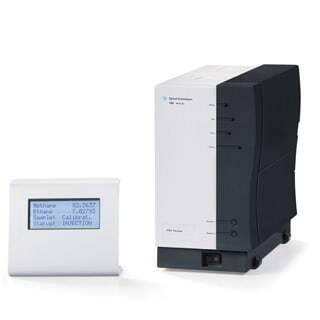 The Agilent 6850 Series II single channel GC system provides full size gas chromatography performance in a small easy to use bench-top saving package. Install two GC Systems in the same footprint as a standard dual-channel GC. It is an ideal instrument for simplified, routine analyses when bench space is a concern. June 30, 2024- End of Guaranteed Support (EGS)GC columns in the 6850 GC format and 6850 GC specific supplies will continue to be available during guaranteed support life. Further information is available for Agilent End of Support policy , transition services, and 6850 GC accessories discontinuation schedules. Certified Pre-Owned 6850 Series II GC will continue to be offered after January 1, 2017.